Description ONE OWNER CLEAN CARFAX. 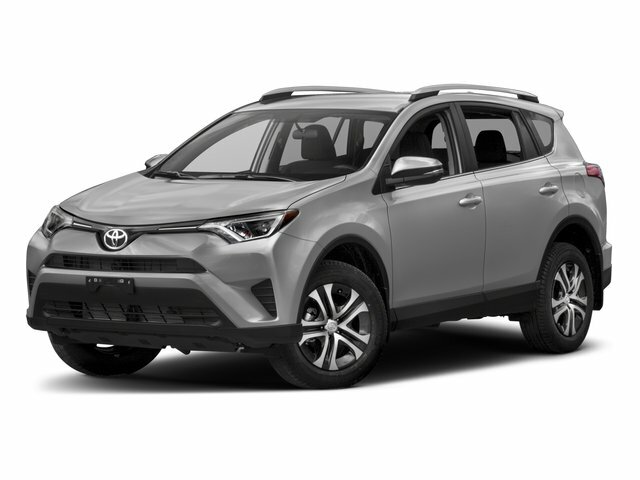 2019 Toyota RAV4 Limited AWD in Silver Sky Metallic with Ash SofTex. 2.5L DOHC 4-Cylinder Engine w/Dual VVT-i, Direct Shift 8-Speed Automatic Transmission, Torque Vectoring All Wheel Drive, Eco, Sport and Normal Modes. Recent Arrival! 25/33 City/Highway MPG. CALL STEPHEN WADE TOYOTA: 435-634-6521. Panoramic Sunroof with Front Power Tilt/Slide Moonroof. Limited Grade Advanced Technology Package: Smart Key System On All Doors and Liftgate, Height-Adjustable Foot Activated Power Liftgate with Jam Protection, Bird's Eye View Camera with Perimeter Scan, Overhead 360 Degree View In Drive and Reverse, and Curb View, Qi-Compatible Wireless Smartphone Charging with Charge Indicator Light. Entune 3.0 Premium Audio, Dynamic Navigation & JBL Navigation, and JBL With Clari-Fi - 11 Speakers (in 9 locations) including Subwoofer, 8-Inch Touchscreen AM/FM/HD Radio, Aux Port, USB Media Port, 4 USB Charging Ports, Dynamic Navigation Capable, Dynamic POI Search, Dynamic Voice Recognition, Hands-Free Phone Capability and Music Streaming via Bluetooth Wireless Technology, Siri Eyes Free, Apple Carplay Compatible, SiriusXM Capable. Toyota Connected Services - Safety Connect Capable, Service Connect Capable, Remote Connect Capable, Wi-Fi Connect Powered by Verizon Capable, Destination Assist Capable. All Weather Floor Liners and Cargo Liner. | At Stephen Wade Toyota, we do more to insure we offer the most mechanically sound pre-owned vehicles with recommended maintenance that is up to date. We also use advanced software to shop the automotive marketplace nationwide everyday. This allows us to competitively offer you the best value you can find anywhere. Contact our knowledgeable Internet sales team at Stephen Wade Toyota for a priority test drive or for any information that would be helpful: 435-634-6521. You have it made at Stephen Wade!